The contest is open only to US and Canadian residents 13 years of age or older. 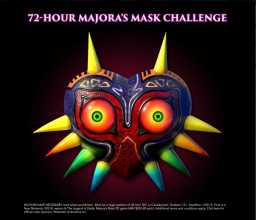 All you have to do is upload your own Majora’s Mask creation to your Twitter account and have the first tags in your post be #NintendoContestEntry and #MyMajorasMask. You are allowed to used other tags, but you must have those first. For more information regarding specific rules, you can go here. It should be noted that the style of the New Nintendo 3DS XL grand prize has not be specified. Entries start on January 23rd and end on January 25th, so hurry and get started on your submissions! 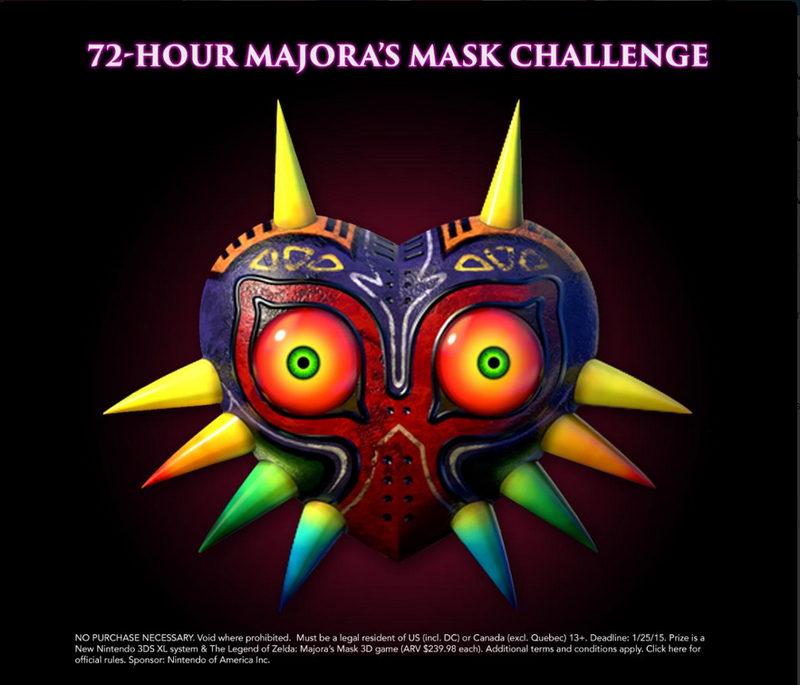 Will you be entering for a chance to win? Tell us in the comments below!